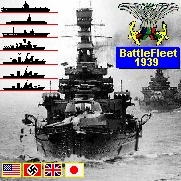 Battleship Game - WW2 Naval Strategy: the best choice among aircraft carrier games and submarine games and battleship games. The Kriegsmarine was the navy of Germany from 1935 to 1945. It superseded the Imperial German Navy of WW1 and the inter-war Reichsmarine. The Kriegsmarine was one of three official branches of the Wehrmacht, the armed forces of Nazi Germany. The Kriegsmarine grew rapidly during German naval rearmament in the 1930s . In January 1939 Plan Z was ordered, calling for the construction of many naval vessels. The ships of the Kriegsmarine fought during the Spanish Civil War and World War II. The Commander-in-Chief of the Kriegsmarine (as for all branches of armed forces during the period of absolute Nazi power) was Adolf Hitler, who exercised his authority through the Oberkommando der Marine. The Kriegsmarine most famous ships were the U-boats, most of which were constructed after Plan Z was abandoned at the beginning of World War II. Wolfpacks were rapidly assembled groups of submarines which attacked British convoys during the first half of the Battle of the Atlantic but this tactic was largely abandoned in the second half of the war. Along with the U-boats, surface commerce raiders (including auxiliary cruisers) were used to disrupt Allied shipping in the early years of the war, the most famous of these being the heavy cruisers Admiral Graf Spee and Admiral Scheer and the battleship Bismarck. However, the adoption of convoy escorts, especially in the Atlantic, greatly reduced the effectiveness of commerce raiders against convoys. After the end of the Second World War, the Kriegsmarine's remaining ships were divided up amongst the Allied powers and were used for various purposes including minesweeping. The planned naval program was not very far advanced by the time World War 2 began. In 1939 two M-class cruisers and two H-class battleships were laid down and parts for two further H-class battleships and three O-class battlecruisers were in production. The strength of the German fleet at the beginning of the war was not even 20% of Plan Z. On 1 September 1939, the navy still had a total personnel strength of only 78,000, and it was not at all ready for a major role in the war. Because of the long time it would take to get the Plan Z fleet ready for action and shortage in workers and material in wartime, Plan Z was essentially shelved in September 1939 and the resources allocated for its realization were largely redirected to the construction of U-boats, which would be ready for war against the United Kingdom quicker. 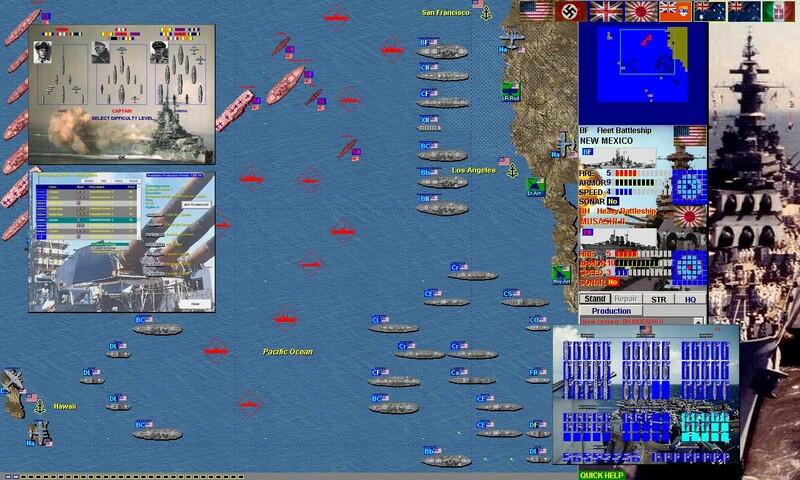 Z 11 "Bernd von Arnim"
Z 17 "Diether von Roeder"
Turn-based WW2 naval game, extension tthe classic Submarine game (Battleship game) where ships/planes/subs can move. Contains plenty of game missions, game campaigns and 40 ship, submarine, airplane ana port artillery types, with combat maps up t96X96 large.